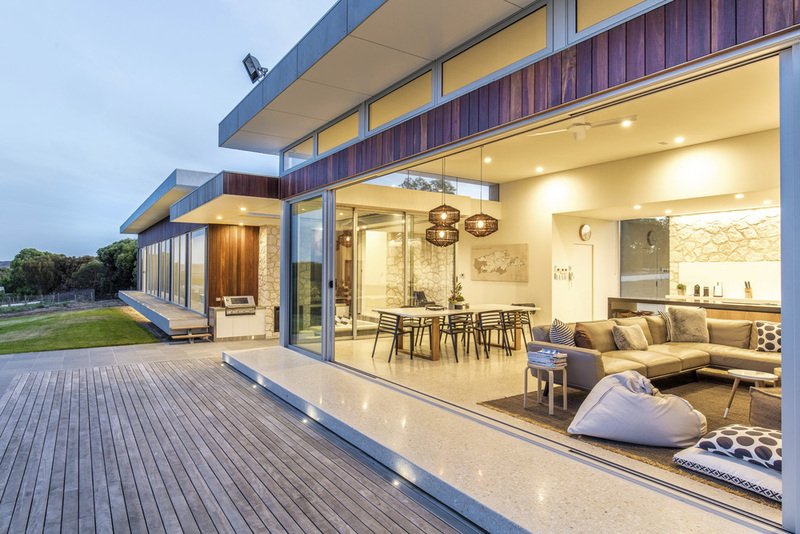 A new, architecturally designed beach house. Make your next holiday something very special. 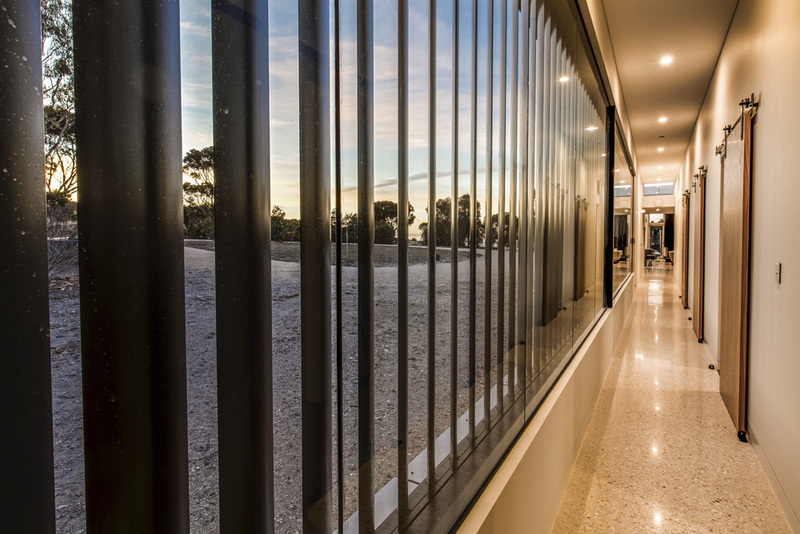 Overlooking Emu Bay with stunning views from all rooms - uninterrupted by other structures - on a 5.5acre block. Nature at your doorstep and beyond!! 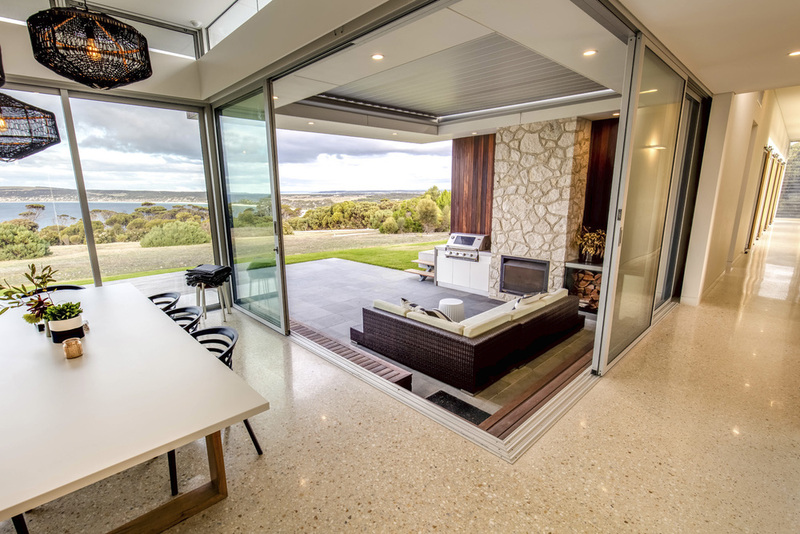 News Flash: Copperstone KI - Front Cover - winter edition of Fleurieu Living Magazine , 2016. Check out Australian Traveller's "100 Ways to see Australia" - Copperstone KI on page 88.